It’s that time of the year when the smile gets a little wider and hopes a little bigger… And why should they not be when the festive season is around the corner. And if you are looking to buy a new SUV anytime soon, then here’s a list of all the great discounts on offer across SUVs of all brands and make in this Diwali Pre-Season. The Great Honda Pre-Fest bash has begun from September 1st and one thing that you can be assured of is that riding on looks alone, the specs are great too but we are not considering it, for now, the Honda WR-V will make heads turn. And you should be wise enough to Discount up to Rs 45,000 on this crossover. 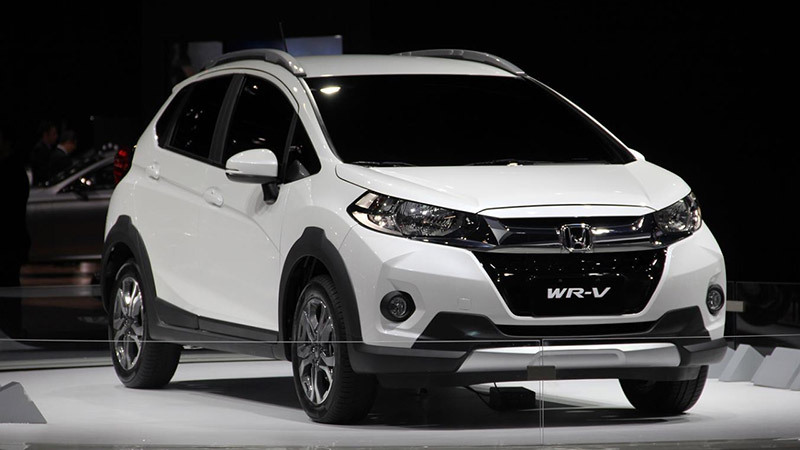 Borrowing its heart from its hatchback sibling the Jazz, WR-V comes in two engine options. The first being the 1.2-litre petrol trim and the other a 1.5-litre diesel trim. Both produce 90hp, and 100hp respectively. This premium offering, however, misses out on the AMT option. 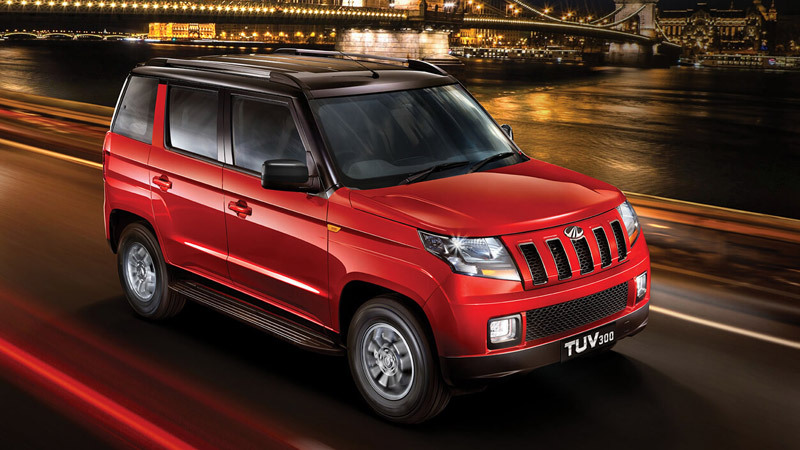 Mahindra has a great line of compact SUVs in the form of TUV300, TUV300 Plus. And interested buyers can now get discount up to Rs 65,000 on these compact SUVs. 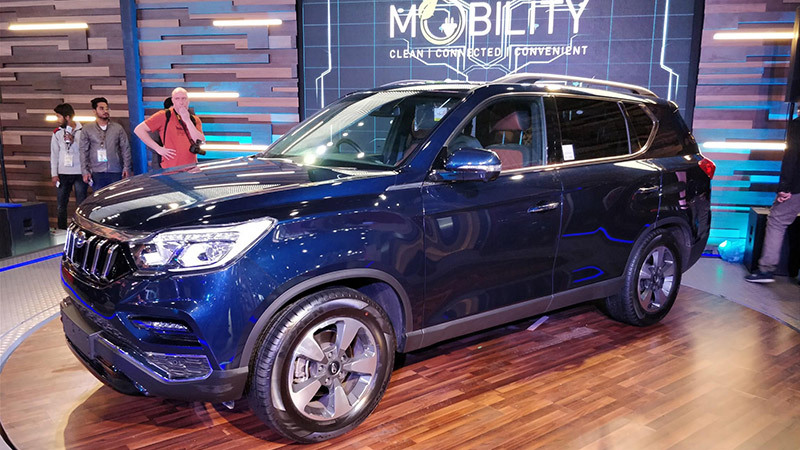 Standard variants of these compact SUV range comes equipped with 1.5-litre diesel motor tuned to deliver 84hp power. On higher trims, the same motor delivers 100hp. While Manual is standard, AMT comes as an option on all variants. In case you can’t compromise on power, there is a more powerful 120hp, 2.2-litre diesel engine on offer too. 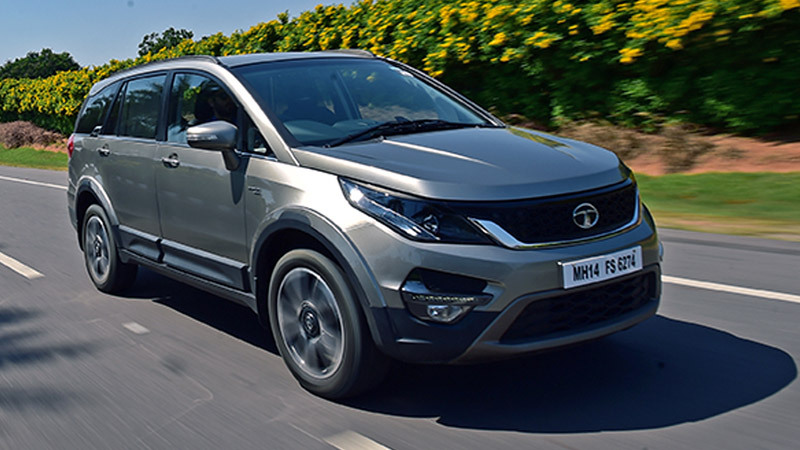 High on power and features, the Tata Hexa ticks all the right boxes for a budget SUV. Coming from one of India’s most trusted brand, there is little to ask for as HEXA packs power and style to perfection. One can expect discounts up to Rs 65,000 during the pre-festive season. 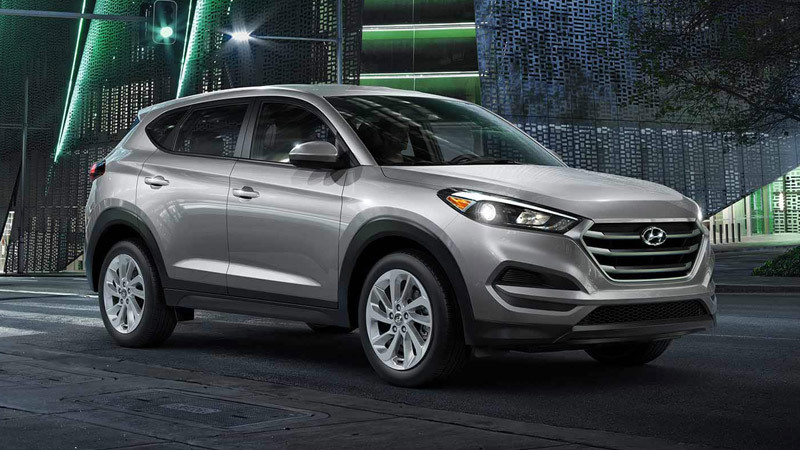 The variants options and many and cater to all likes of SUV lovers. Under the hood, the MPV carries a 2.2-litre diesel motor tuned to deliver 150hp on the lower-spec XE and 156hp on the higher spec trims. When it comes to gearbox options, the lower-spec XE is limited to 5-speed manual gearbox while the 156hp trims come mated to a 6-speed manual with AMT as an option. 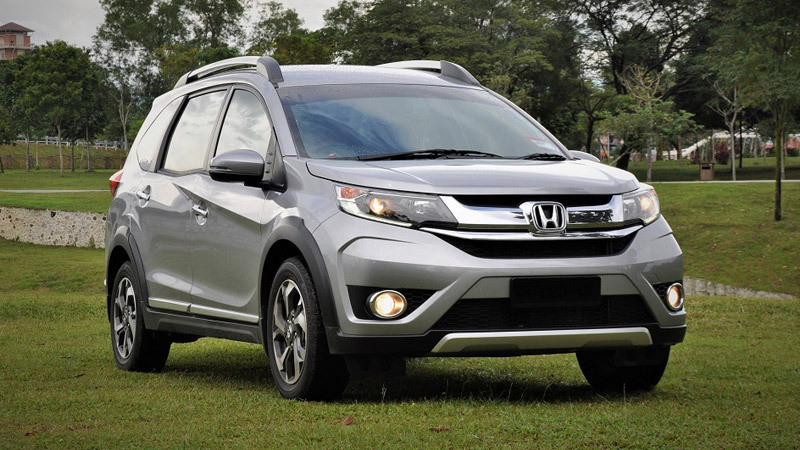 In case you are looking for greater cabin space opt for the six-seater XTA and XT 4×4 variant. 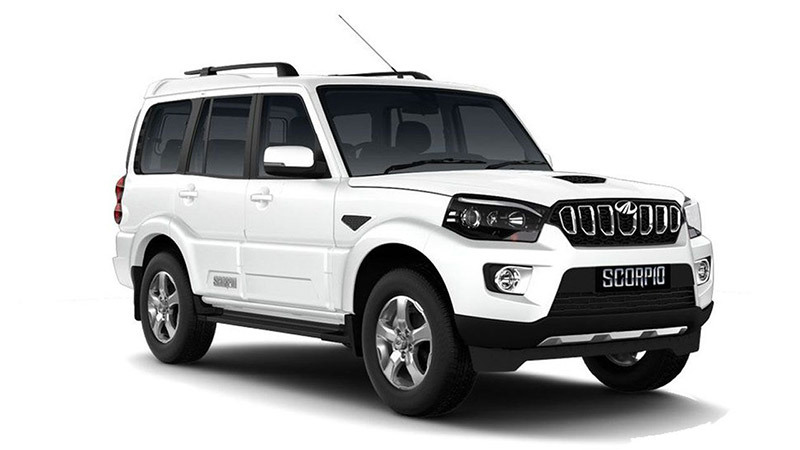 If you are a 90’s kids and a fan of the TV ads, then you will understand why Mahindra Scorpio remains on top of all SUV lovers wishlist. The rockstar of the SUV segment could now be yours at a discounted price of up to Rs 70,000. This is applicable to the top-spec variants of the trim too i.e the S5, S7, and S11. In case you are looking for features other than the sheer brand name alone then you can opt for the 4WD S11 that comes tuned to deliver 140hp. The lower variants come equipped with a 2.2-litre diesel motor enough to deliver 120hp and quench your power ambitions. 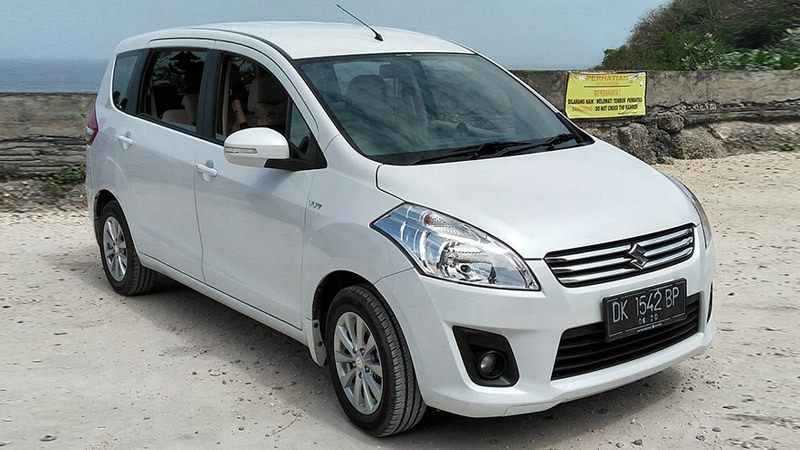 Ahead of the launch of its next-gen Maruti Suzuki Ertiga, Suzuki is offering discounts up to Rs 75,000 on its current installments. The perfect budget offering from one of India’s most trusted brands comes in two engine options i.e 1.4-litre petrol and 1.3-litre diesel registering 92hp and 90hp power respectively. Both variants come mated to a 5-speed manual transmission, however, a 4-speed automatic is on offer with the petrol variant only. All good things come in small packages… Nissan Terrano is a shining SUV that completely destroys the age-old saying. It packs in together the platform and engine variants from the Renault with elan. It misses out on the all-wheel-drive option but makes up for it with its looks and mileage figures. Expect a discount up to Rs 75,000 on the SUV. The pre-facelift Mahindra XUV500 remains a long cherished dream for many and what better time to buy it other than September when you can get discounts up to Rs 1 lakh. With the updated model having already hit the Indian Roads, with a quick and careful tongue you might end up with a fair deal of extra bargain too. The XUV500 with a seven-seat cabin would serve all your family needs as well as the sunroof on top trims adds that extra byte to your SUV experience provided you are willing to dig a little deeper in your pockets. This Creta rival borrows heavily from the Honda City and is a perfect option if you are a fan of fusion. The cabin is the best in the segment and exuberates novelty from all corners. Expect discounts up to Rs 65,000 on this trim at your nearest Honda outlet. This 2WD (4WD expected) rivals the Honda CR-V, VW Tiguan and the Jeep Compass. With five variants and two engine and two transmission options to choose from, you are spoilt for choices, to say the least. The flagship offering clocks good mileage and power. Overall, a discount of up to Rs 1.5 lakh across all variants must interest you, to say the least. 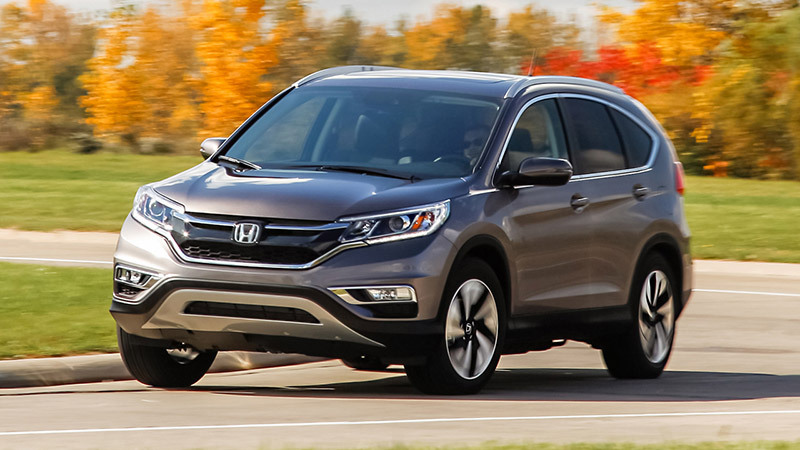 With the next-gen Honda CR-V pegged for an October 9 launch, Honda is offering discounts up to Rs 1.5 lakh on its current models. The five-seater must fit all your needs with ease and you can choose from 6-speed manual and 5-speed automatic transmission options as per your drive preferences. The 156hp 2.0-litre petrol comes in both manual and auto transmission options, the 190hp, 2.4-litre petrol motor is an all-wheel drive and comes coupled to a 5-speed auto gearbox. 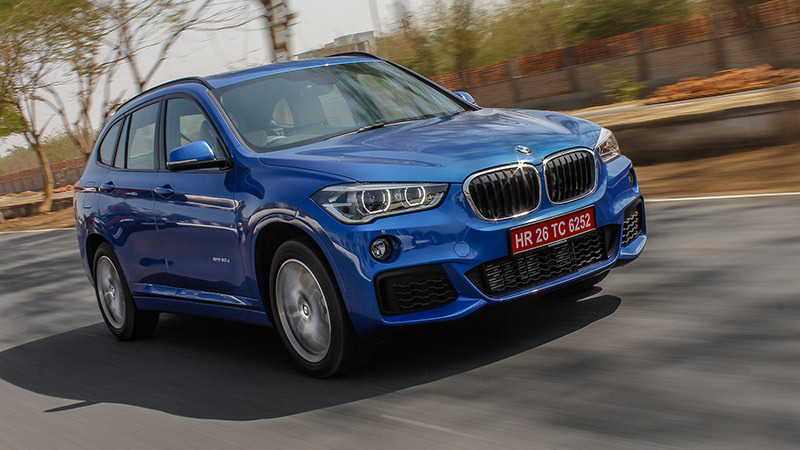 In light of the dawning festive season as well as the impending competition from new rivals like Volvo XC40, BMW is trying all under its belt to keep market share. 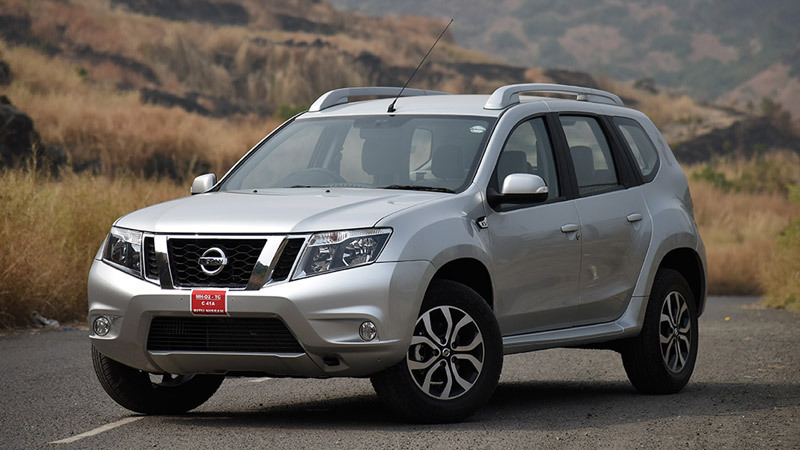 One can expect discounts up to Rs 5.6 lakh on the sDrive20d Expedition variant. It is powered by the tried and tested 2.0-litre diesel engine churning out 190hp power. 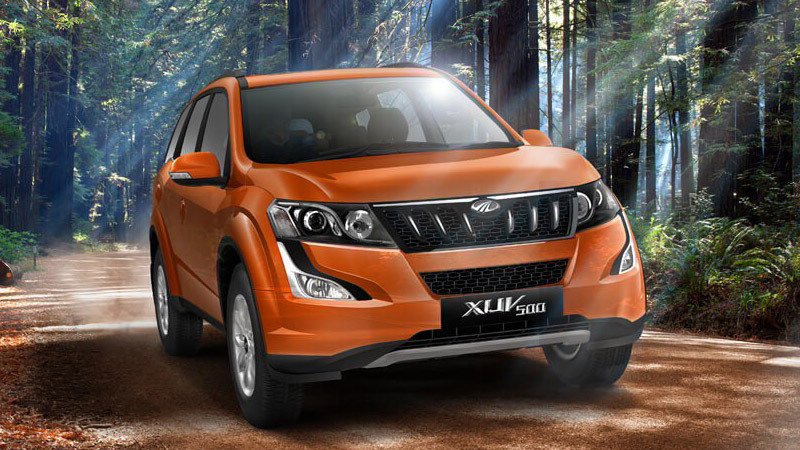 Besides, keep your eyes open on the sportier X1 M Sports range too which may fetch discount in the range of Rs 4.5 lakh. In a bid to clear outstanding stock, Mahindra is on a discount spree and the time is ripe to grab the opportunity with both hands. The upcoming updated Mahindra Rexton is slated for an October 9 release and Mahindra is offering benefits and discounts up to Rs 8 lakh. The 2.7-litre diesel of the soon to be retired model is a true power beast with a 5-speed manual and AMT options to choose from.